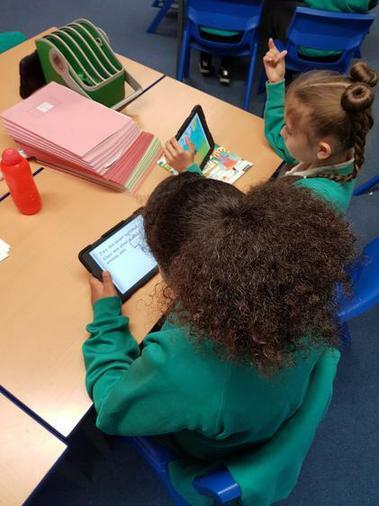 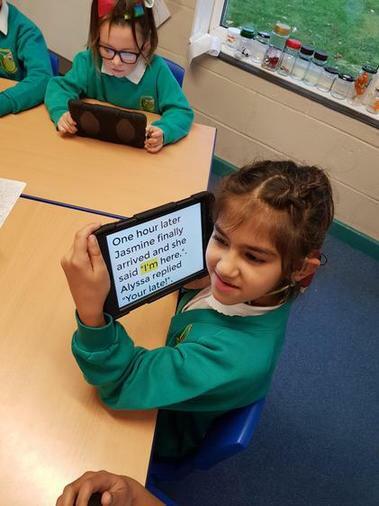 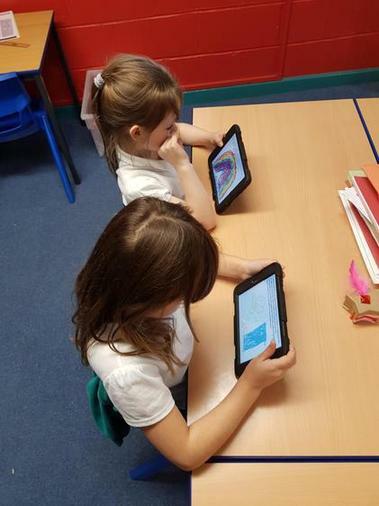 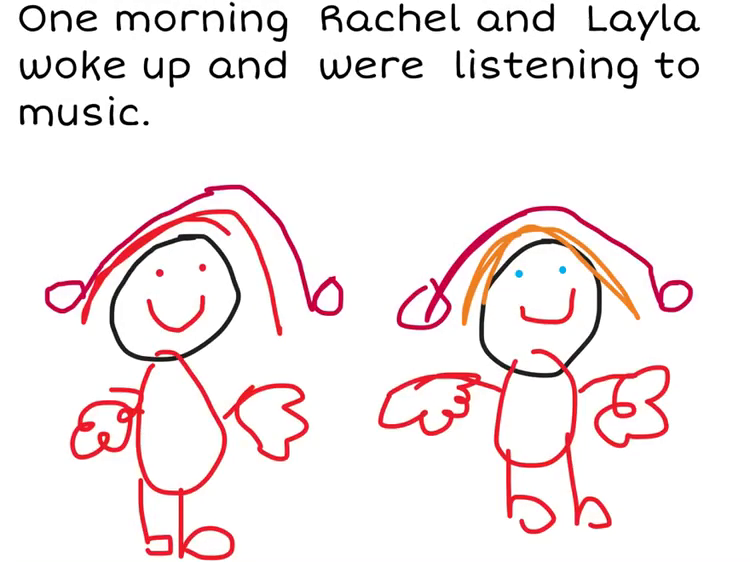 The children in Year 3 have thoroughly enjoyed learning how to use the app 'Book Creator' this term. 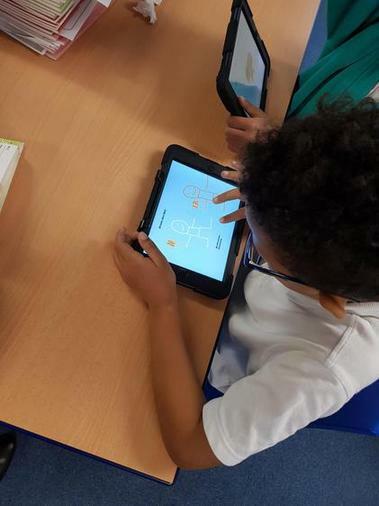 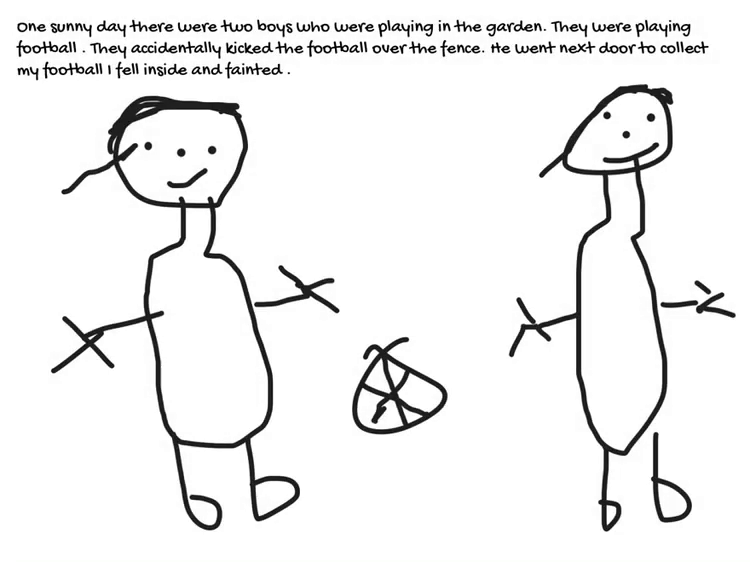 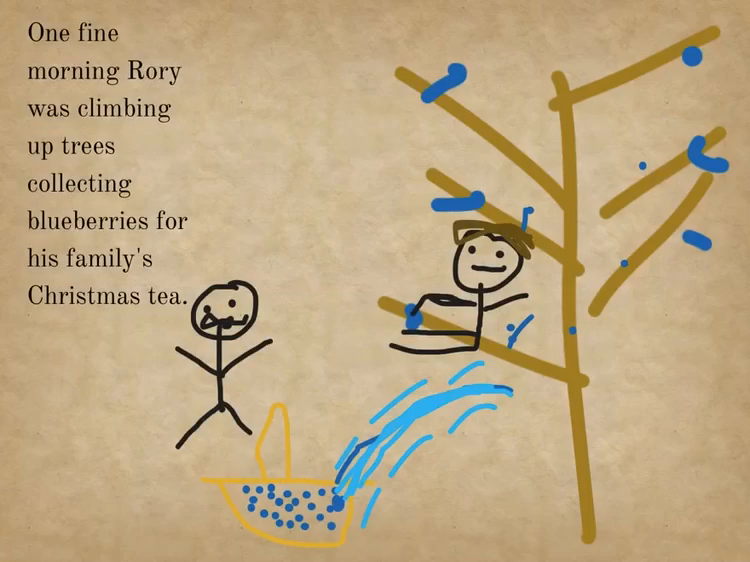 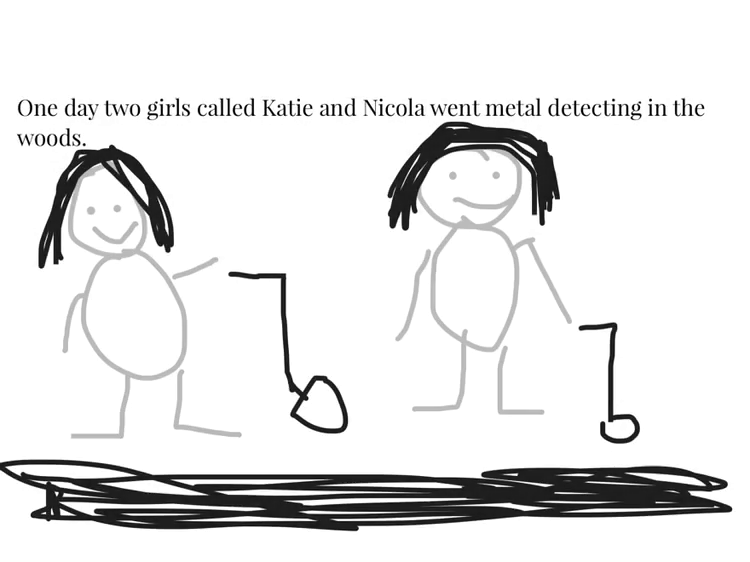 They read the story 'Stone Age Boy' and recreated their own versions using the app. 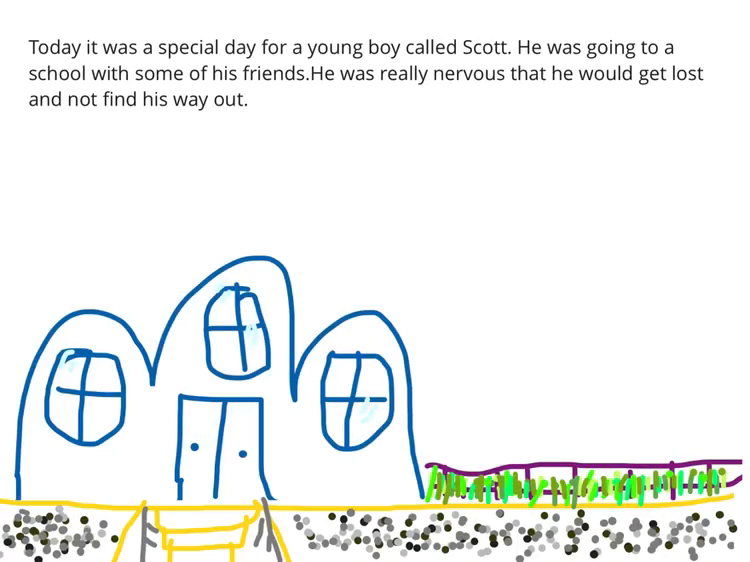 Book Creator is an amazingly easy-to-use digital bookmaking tool/app that is accessible for children! 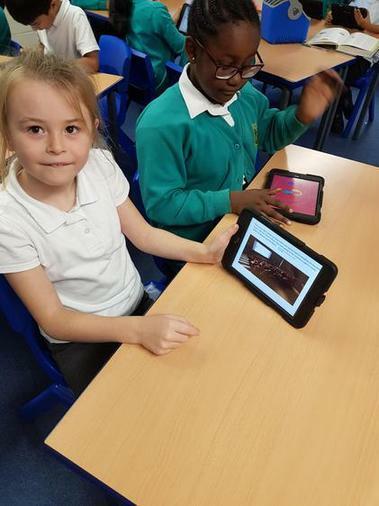 It allows them to produce and publish their own simple books or comics with images, videos, and audio.